10 year anniversary gifts are traditionally either tin or aluminium, I can remember thinking when we celebrated our 10th wedding anniversary, is that it? 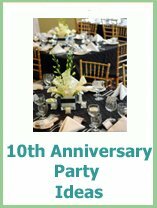 10 years and you have made it to that luxury metal called tin! The traditional symbol of tin represents the strength of the two of you and how together you are preserving your marriage. 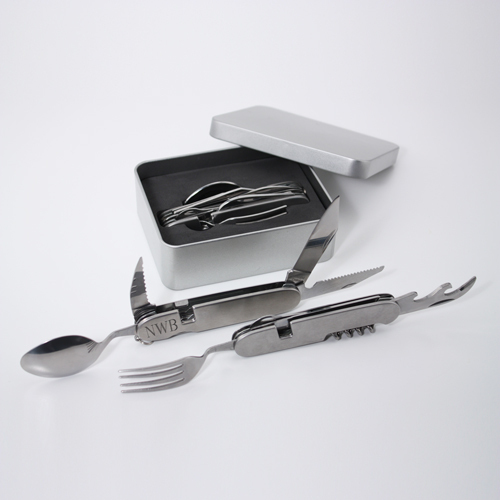 There are some great ten year anniversary gift ideas in tin or aluminum. 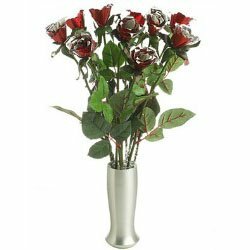 Tin or aluminum roses are a fab way to incorporate the theme into your gift. Plus they look amazing too! These beautiful roses are available from JustPaperRoses. 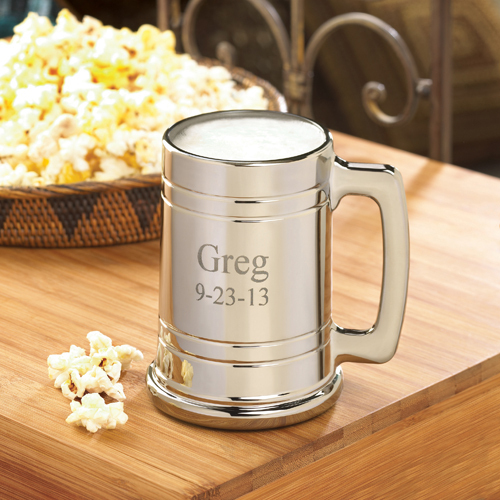 Personalize this Metal Beer Mug with your husband's name and your Anniversary or Wedding date.. 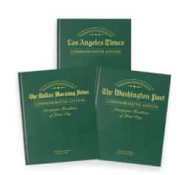 Available in our Gift Store. 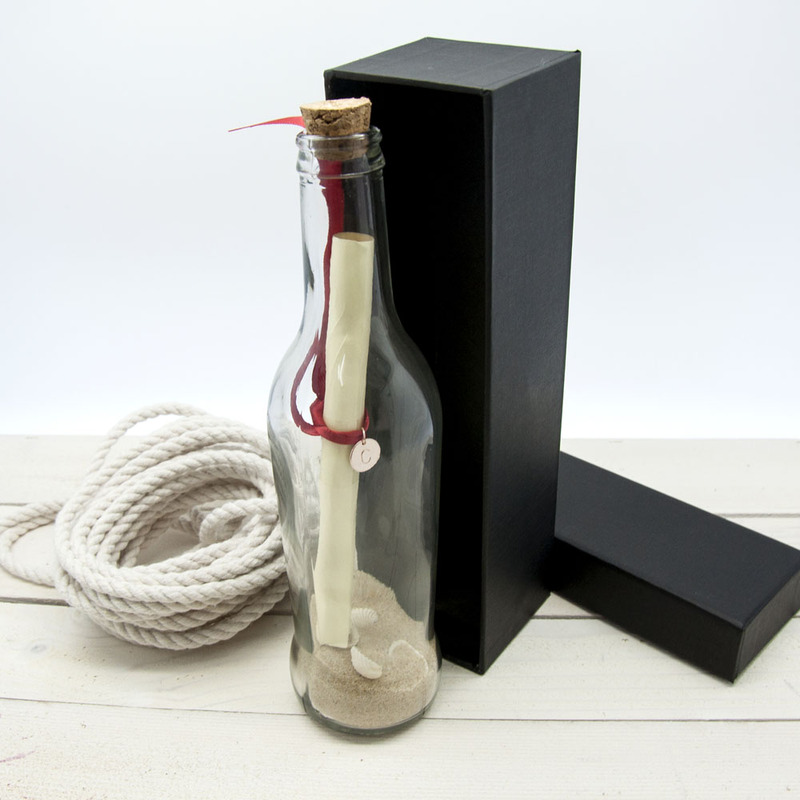 Send your own personalized 10th Anniversary message in a bottle which comes with an engraved aluminum seal. 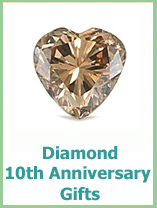 Perfect for a romantic 10 year anniversary gift. Are you married to an adventurer? 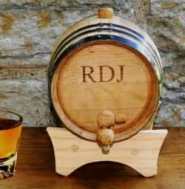 Then this personalized toolset would be perfect. 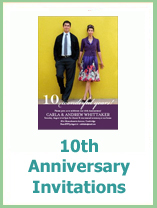 This is a very cute 10th Anniversary gift as the signs are so lovely and you can personalize them with your name on. 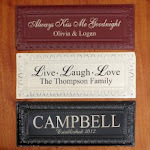 "Always Kiss Me Goodnight" or "Live, Laugh, Love" or your family name and then established and the date of your wedding. 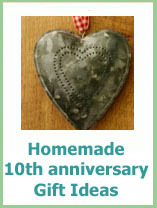 A gift that will be there forever to remind you of your first 10 years is an aluminum sculpture. 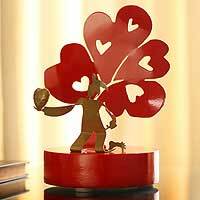 Here are lots of sculptures and aluminum pictures to choose from. 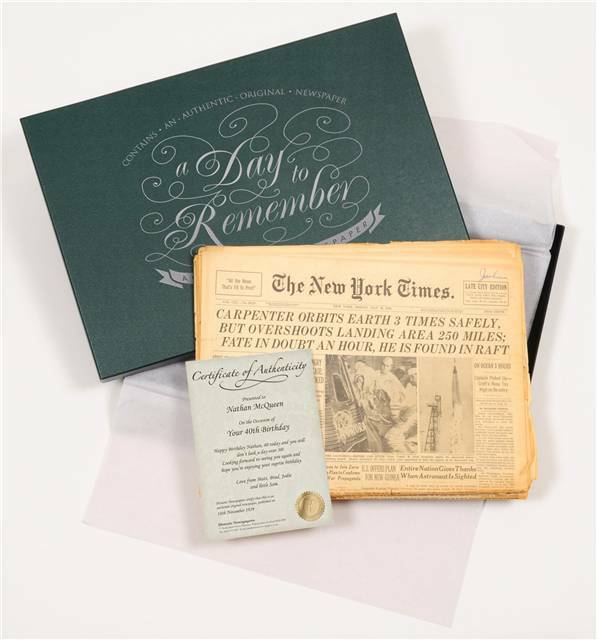 An original newspaper from your wedding day is a really unique 10th Anniversary gift. 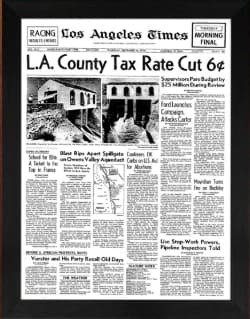 Read the news from your wedding day! Loads of gifts are now packaged in smart tins; you can buy clothes, teddies, china, glass, jewelry, watches and gift experiences to name just a few. Have a think about what they would like and you are bound to find it in a tin! Sometimes you can end up paying through the nose for the fancy packaging so why not make up your own? Your gift tin could be a night out with tickets for a concert or play you have wanted to see. Tins are traditionally used for food, have they a favourite cookie or biscuit? Do they enjoy unusual gourmet foods? Or a rich coffee.